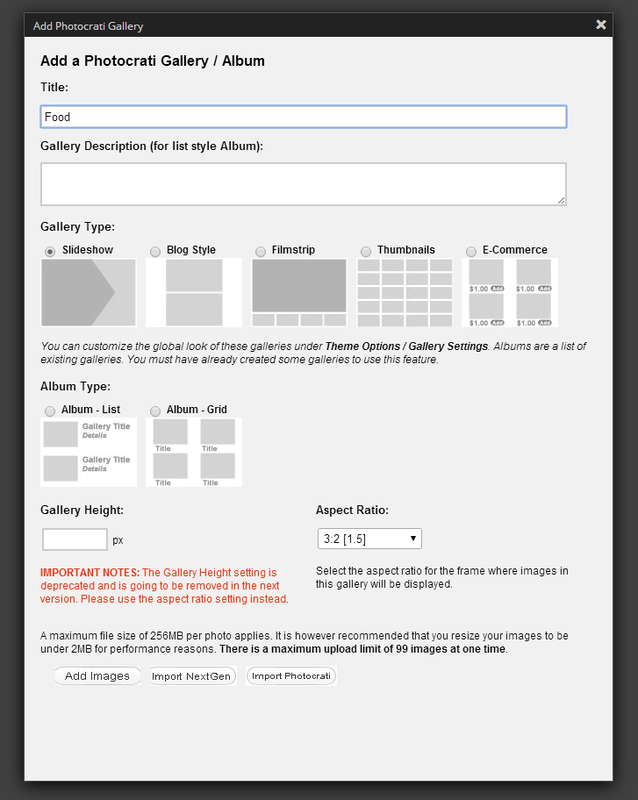 6) Import NextGEN - this is useful for those who previously were using NextGEN as their Gallery Management system. This button will COPY any of your NextGEN Galleries. 8 ) Update or Publish your Page or Blog Post and you're done! 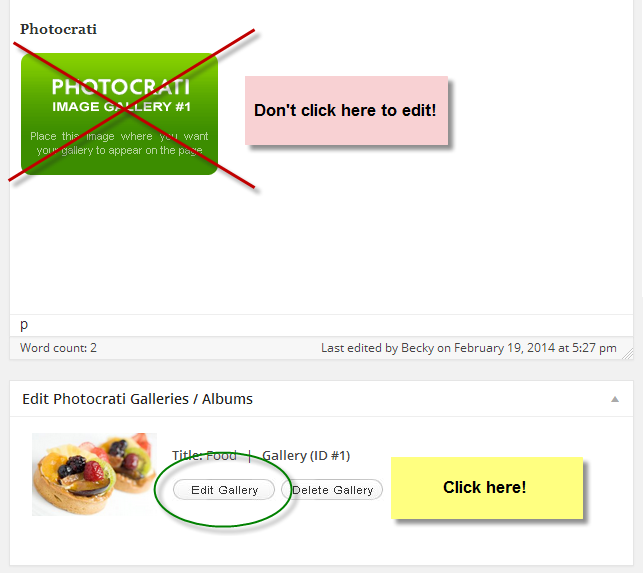 9) If you'd like to edit / add titles & image captions (descriptions), click the 'Edit Gallery' button (below text edit box). You may also sort images here as well.